This class will teach you the step-by-step process of framing your photos and artwork while giving you the certification to be able to use the framing studio at your leisure. 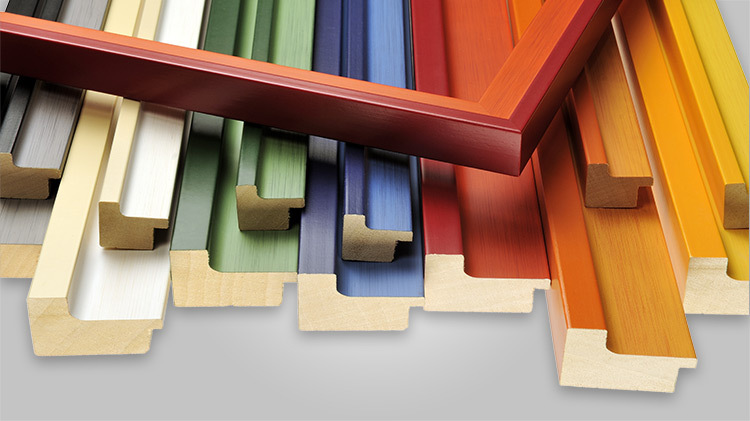 Learn about matting, glass cutting, measuring and cutting the molding and overall frame assembly. Walk away with great tips and tricks to give your frame a professionally finished look! Don't miss this opportunity to learn a skill you will use for years to come!